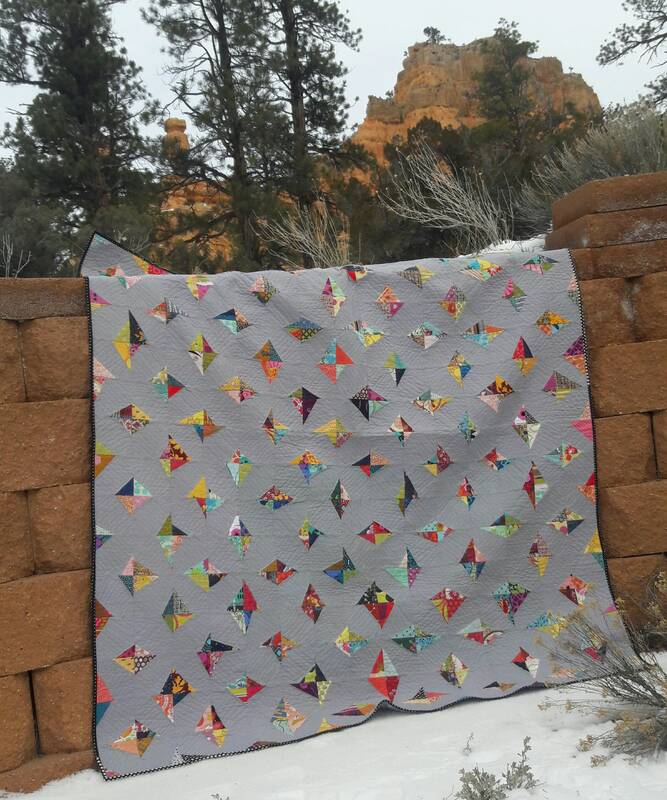 Uncut Diamonds is a modern, scrap friendly patchwork quilt. 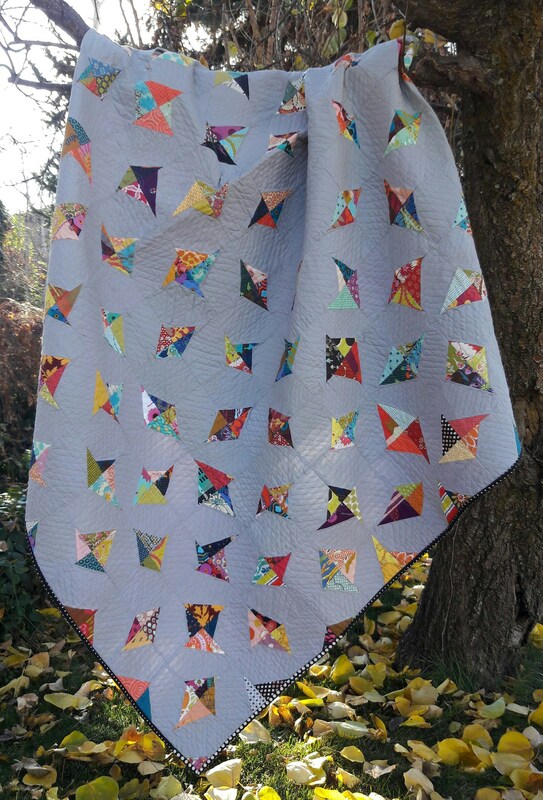 This simple, beginner friendly pattern creates a stunning modern throw size, pdf quilt pattern. 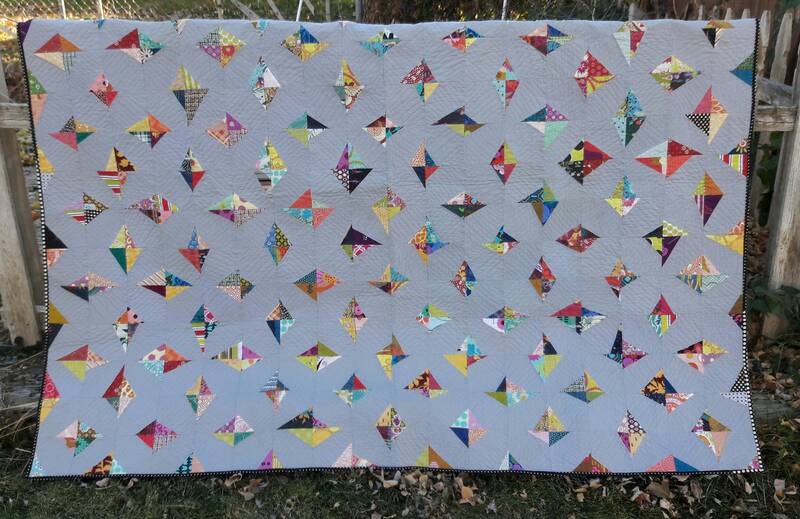 The easy improvisational piecing creates the funky uncut diamond shapes. 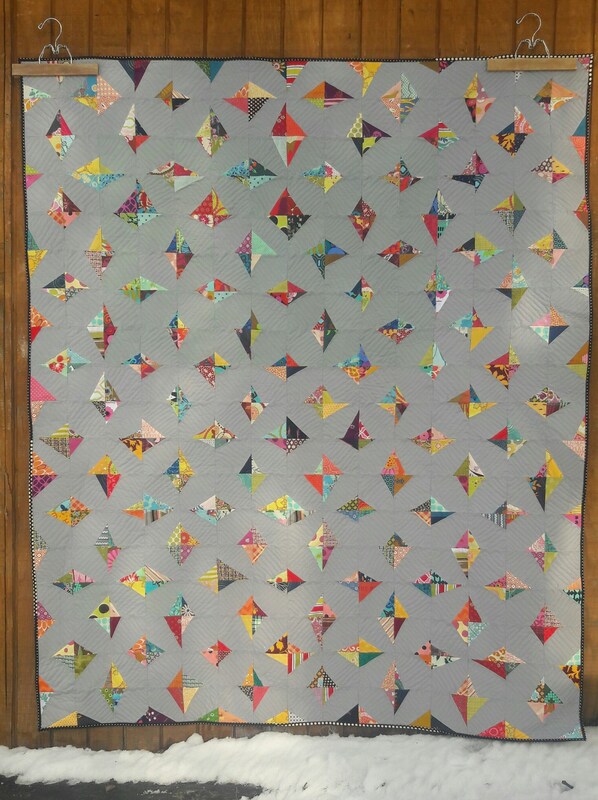 Quilt size: 62" x 70"